Learn This Secret Before Hiring a Home Inspector – Not After! A Bad Home Inspector Isn’t Always this Obvious. Most of today’s home inspectors come to the market with either no builders background or years in another unrelated trade. Real estate insiders secretly know that home inspection is a relatively cheap and easy way to start a new career after being laid off, or for anyone looking to be self-employed. 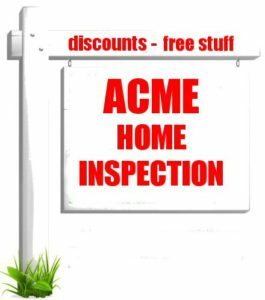 After a few thousand dollars and a couple of months of study, you pass state test – and *boom* you are now a home inspector. If this sounds a little “iffy” when you find yourself choosing a home inspector, you’re right. You know thousands, or even tens of thousands of your dollars are riding on your home inspector’s acumen. You can’t understate prior experience in the construction industry in the process of molding great home inspectors. 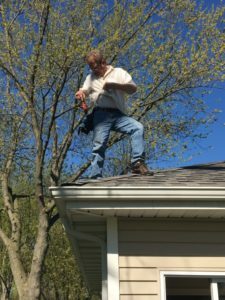 After years of hand’s on experience in building homes, the exact nature of their construction and eventual breakdown is second nature for Brett. 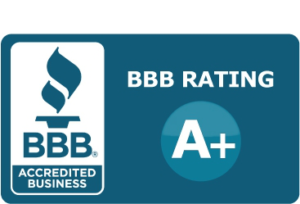 This not only assures you a top quality home inspection, but then Brett offers his personal value-add – advice on remediation, approximate pricing, and real customer advocacy – you’ll find immensely valuable. 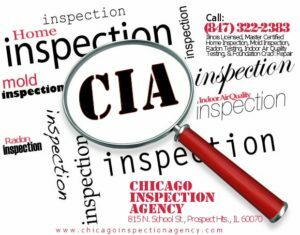 While book educated home inspectors repeatedly defer their customers to “call a qualified ‘<tradesman’s name here>’, for prices and information”, the CIA customer already has that information (and no doubts on the quality of their inspectors knowledge). In short, this is what makes the difference between an average home inspector a great home inspector. It could make thousands of dollars in difference to you. Built Over 1000 homes since 1978. Construction manager for a prestigious north shore firm. Vice-president of the carpentry division of one of the largest construction companies in Illinois. (Click BBB link below or on left side of page for detailed listing.